The FunDubMentals formed from the natural growth of Sunday Dub sessions held at the drummer’s house on Green Lake in Northern Michigan. The FunDubMentals first public showcase was at the Blind Pig in Ann Arbor with fellow Michigan reggae bands. The FunDubMentals have risen over the last six years and have played in venues all over the midwest and many Michigan music festivals; Kalamazoo Islandfest, Earthwork Harvest Festival, Rootenany, Beaver Island Music Festival, Farmfest, and Dunegrass. The FunDubMentals have shared the stage with the talented and inspiring Sierra Leon Refugee All Stars at the Traverse City Opera House, the legendary Wailers at the Rave Eagles Club in Milwaukee, and backed Ghanaian reggae artist Kofi Sankofa at the Hash Bash Afterbash Reggae Festival in Ann Arbor. Gathering over 1,100 “likes” on FaceBook, FunDubMentals are spreading their fan base all over the globe to bring Jah message of positivity and unity. In 2010 the FunDubMentals were voted “Best New Band” in the Northern Express Magazine. 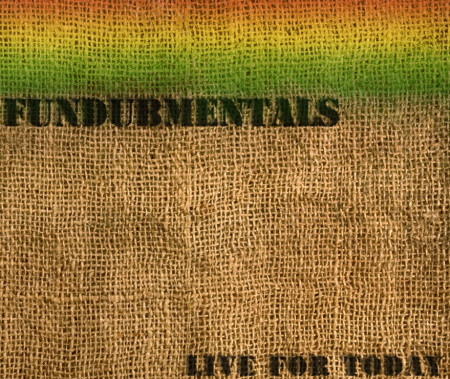 The FunDubMentals discography includes 2007’s Live at Radius Recording 2008’s self titled EP, 2011’s summer single Woe, and a brand new, full length, studio album Live for Today 2012. 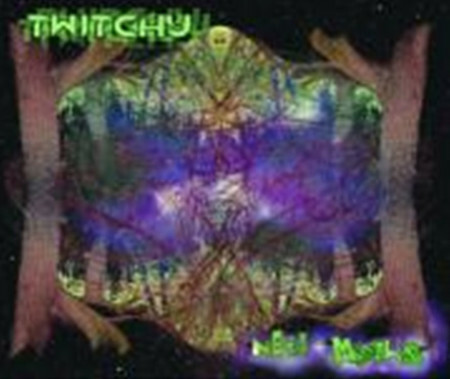 The FunDubMentals song Dye Ditty Dub is featured in Full Moon Picture’s feature film Evil Bong 3-D: The Wrath of Bong. 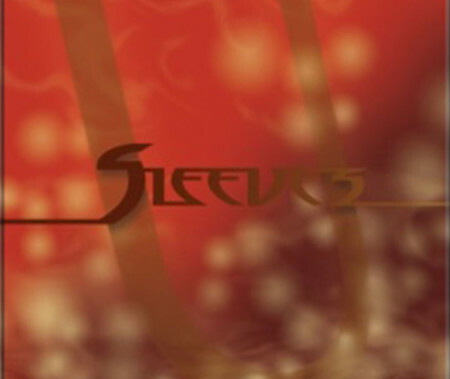 The FunDubMentals play a mix of dub, roots reggae, ska, and even some dancehall. They play covers ranging from Bob Marley to Max Romeo to Matisyahu to the Skatalites. 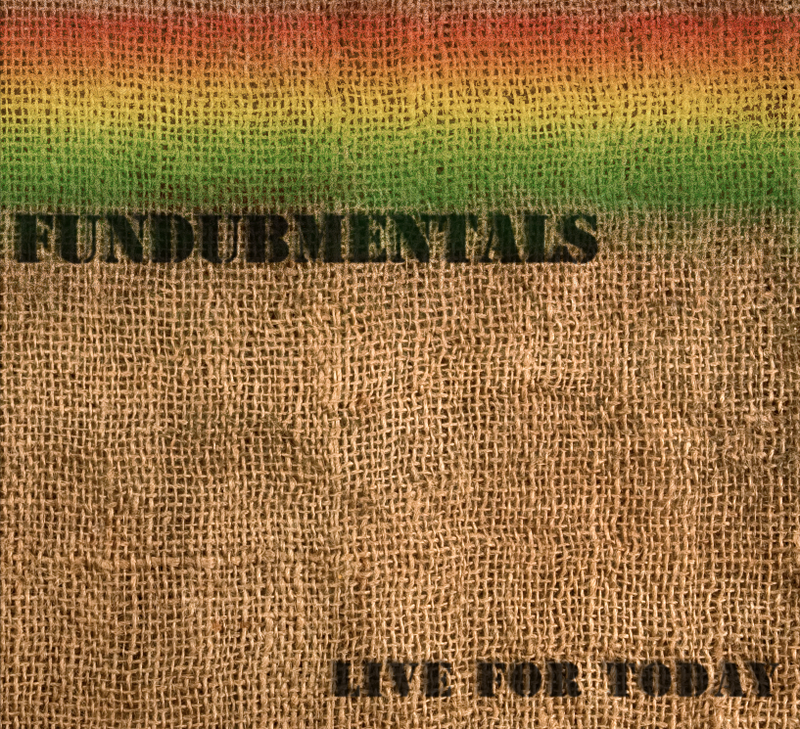 With tightly arranged original music and creative interpretations of classic reggae tracks the FunDubMentals fill up the dance floor and get the crowd moving to positive vibrations and positive message. Songs of love, unity, praises unto Jah, resistance to Babylon, and smoking of sinsemilla.